Only invite me to Warrior RPS, please!!!! 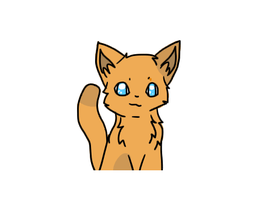 I SCRATCH FOR WARRIOR CATS!!! What's the point of life if it doesn't have warrior cats in it?? Make your own Warrior Cat!! !